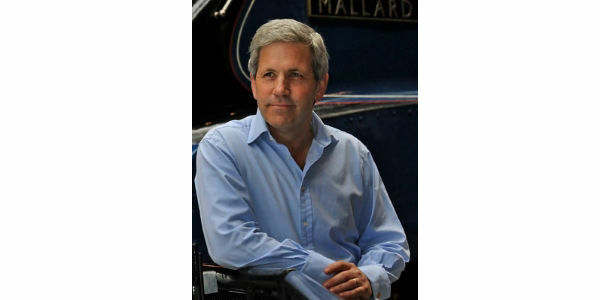 Julian has been involved with railway preservation for twenty years all over the UK. He has been responsible for capital projects such a station development and moving heritage buildings, and fund raising for restoration projects such as coaches and locomotives. In 2012, Julian repatriated three locomotives from the USA that worked the slate quarries of North Wales including Winifred, which has been fully restored and can now be found regularly working on the railway. He now lives in Gwynedd to be “above the shop” in ensuring the success of the extension of the Bala Lake Railway into the town. In 2015, Julian was awarded the British Empire Medal in the Queens birthday honours for services to railway heritage. 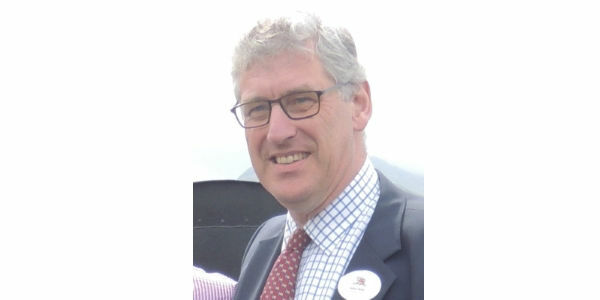 He is a former Chairman of North Norfolk Railway Plc and serves as a director of Rheilffordd Llyn Tegid Ltd.
Christina has a Masters Degree in Business Administration and was a Fellow of the Chartered Institute of Secretaries. 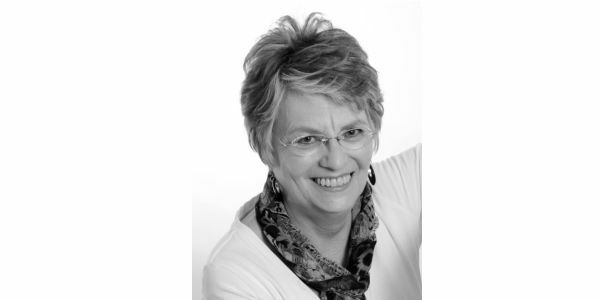 Christina has run her own consultancy business for over 25 years. Before her retirement from consultancy work, she worked at Board level acting as Company Secretary in a variety of listed companies: AIM, top 250 and overseas companies with a secondary listing. She also held roles as a non-executive director, being chair of remuneration and audit committees. Christina’s industry experience is wide ranging and includes manufacturing, leisure and service companies. Her specialism was Corporate Governance, and she continues to provide support for governance issues in her capacity as trustee and volunteer in charitable and not-for-profit organisations both in the community and the preserved railways, having been involved in the Midland & Great Northern Joint Railway Society, the North Norfolk Railway PLC and the Locomotive Conservation and Learning Trust. Christina also acts as County Treasurer for Somerset Beekeepers Association; Vice Chairman for Carymoor Environmental Centre, Treasurer for Shepton Mallet Horticultural Society and is Project Co-ordinator and fundraiser/treasurer for Shepton Mallet Snowdrop Festival. 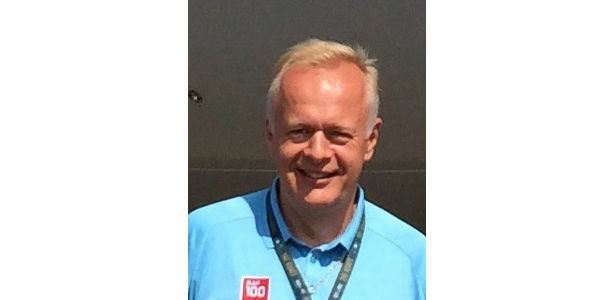 A former Colonel in the British Army, Steve has been a lifelong railway enthusiast, and is involved in a significant number of heritage railway projects both on a professional and voluntary basis. His Army career saw him serve in a wide variety of countries, many on operations. He rose to become the Commanding Officer of his Regiment. He enjoyed two tours in the United Kingdom’s Ministry of Defence in London engaged at the military/political strategic level, and his final military appointment was as Chief of Staff of a Division with responsibility for military planning across 45% of the UK land mass. It was whilst on secondment to the Republic of Sierra Leone Armed Forces that he exercised his personal initiative to create the Country’s National Railway Museum, in close cooperation with His Excellency President Kabbah, which continues to thrive today and with which he remains closely associated as President of the British Charity Friends of the Sierra Leone National Railway Museum. On retirement from the Army he subsequently served as Director of the Museum of Science and Industry in Manchester, then as Director of the National Railway Museum in York, during which time he devised, negotiated and implemented the repatriation of two 160 ton A4 Class steam locomotives from North America to take part in an Award-winning exhibition marking the 75th anniversary of Mallard achieving the World record for steam traction of 126 mph. Steve is now Managing Director of The International Railway Heritage Consultancy Ltd, enjoying a number of international contracts, and his company has recently partnered Channel 4 in making a 5-part TV series Great Rail Restoration with Peter Snow. Steve is foremost a charismatic and natural leader, organiser and communicator with experience on TV and radio, notably appearing in the ‘Caravan Train’ episode of Top Gear! 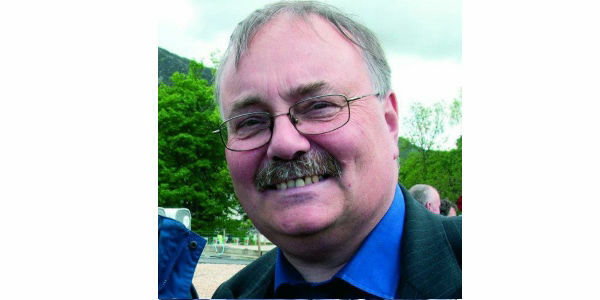 Having worked with Julian Birley on several projects and assisted other heritage railway organisations with their fundraising activities, the opportunity to be part of the team extending the Bala Lake Railway into Bala town was too good to miss. Toby's 'day job' has given him an extensive experience with management of large infrastructure as well as extensive experience in community development and engagement. He has been an active railway volunteer for over 30 years and has an academic background in history (MA) and heritage conservation (MSc) that helps give context and meaning to the work we do. Roger was a time served electronics technician with Rediffusion East Midlands before transferring to the Lichfield branch of Rediffusion Business Electronics where he became Senior Engineer responsible for the activities of a team of service technicians. We covered an area from Aberystwyth in the west, to Norwich in the east, Staffordshire to the north and the borders of Bedfordshire to the south. In 1984, he was responsible for the installation and commissioning of the flight information display system at Birmingham International Airport. Having moved to Wales in 1985, Roger left Rediffusion to start my own electronics and model business in 1986. He was for a while a full time model maker specialising in 16mm scale narrow gauge battery powered locomotives and then started volunteering at the Bala Lake Railway. 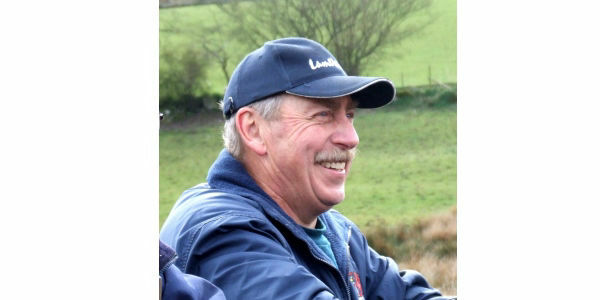 In 1991, Roger was offered the post of Chief Engineer at Bala Lake Railway and in 2001 became the General Manager responsible for all the commercial activities until retiring in 2014. Since then, he has continued to build 16mm models to customers requirements and have developed a successful clock repair service. Roger was invited to become a trustee in 2013. Roland has been apppointed as the Project Manager for the Red Dragon Project and is also acting as a consultant engineer. Narrow-gauge railways are not new to Roland; he became a fireman on the Ffestiniog Railway when he was 15 in early 1971, progressing to Driver by 1983. From 1991 he lead the project to complete the rebuild of Palmerston, an original Ffestiniog Locomotive. Taliesin, a single Fairlie, on the FfR was one of Roland's next projects, completed in 1999. Roland was the General Manager of Welsh Highland Light Railway Ltd (Caernarfon - Rhyd Ddu), then Welsh Highland Railway Construction Ltd (Rhyd Ddu - Porthmadog), which were wholly owned subsidiaries of the Ffestiniog Railway Company and setup solely to build the Welsh Highland Railway. In 2006, Roland started Highrail Systems, making certain items of infrastructure and equipment for the WHR and other railways. This included Train Operated Trailable Points, RRM's (Roland's Rail Movers), trap-point actuation equipment at Cae Pawb (the WHR/Network Rail Flat Crossing) and the conversion to Coal Firing of Merddin Emrys. MicroETS is a 9-year project approaching completion. This system allows electric token machines to be connected by the internet rather than miles of vunerable and expensive lineside cabling. The Trust is indebted to our corporate sponsors who have provided a huge amount of support and assitance. We encourage you to visit their websites to find out more. The Trust is working with the following contractors on the construction of the extension and its associated works. Specialist asbestos removal from the derelict warehouse on Heol Aran. Demolition of the derelict warehouse on Heol Aran.